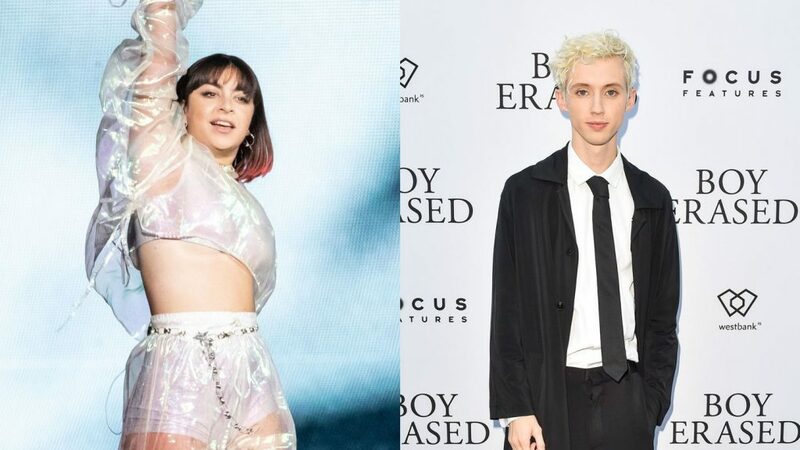 The first thing you need to know about “1999,” the new collaboration between Charli XCX and Troye Sivan, is that it’s not a Prince cover. The second you need to know is that it’s a positively nostalgic bop. While the Purple One was concerned with the future, Charli’s caffeinated-as-always vocals are a touch wistful for the past. She sings, “Wishing we could go back in time / Maybe we could do it tonight, tonight, tonight” and pinpoints the final year of the 20th century as the preferred destination. “I know those days are over but a boy can fantasize / About JTT on MTV and when I close my eyes,” Sivan sings on the bridge, shouting out ’90s teen heartthrob Jonathan Taylor Thomas. The single’s cover art also finds Troye and Charli decked out in shiny Matrix leather like Trinity and Neo, a look that never quite went away or maybe did but is now back, for good? “1999” marks the second prominent time-machine pop song this year, after Anne-Marie’s early-aughts patchwork “2002.” Both songs shout out “…Baby One More Time” specifically, too, though “2002” expands its scope and uses songs from many other years as reference points. The madcap “1999” is absolutely classic Charli, a celebration of pop that fuses elements of the era she’s shouting out while also somehow sounding like a roadmap to pop’s effervescent future. I can only hope we’ll soon get a video that’s as incredibly studied in its approach to the late ’90s as that cover art. I mean, look at that font! 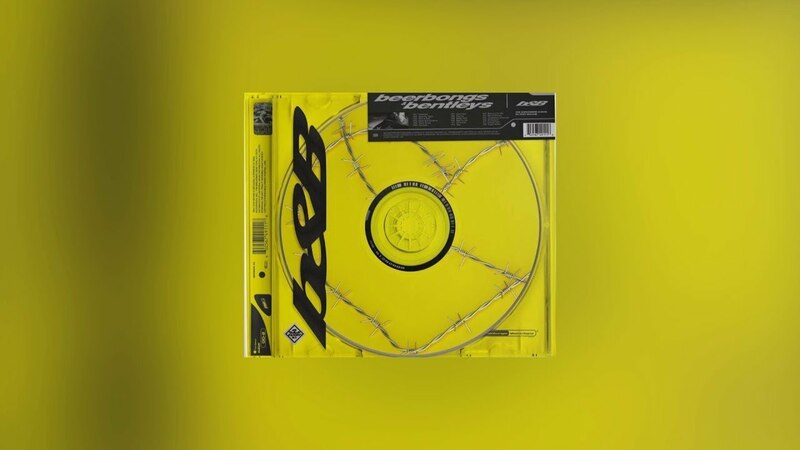 Not since Beerbongs & Bentleys has an album cover evoked such particular late-’90s shopping-mall music shop feels. Until we get a proper visual though, you can listen to the whole thing above. And dance.